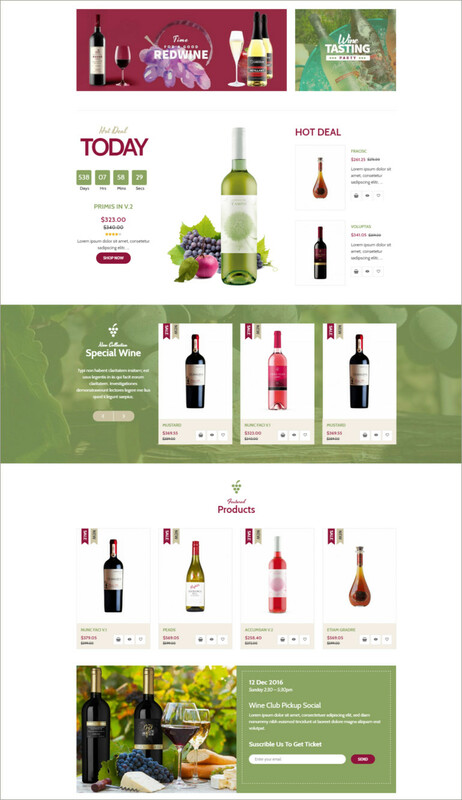 Vina Fobe is a must have website template if you have a shop with a number of products. You can easily refresh and clean and add the various customizable features as needed for your online shop. 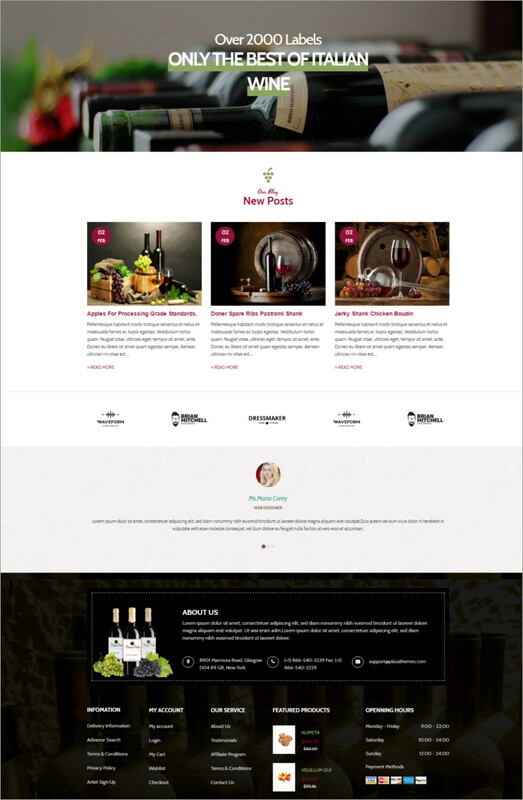 You can showcase your various types of products on your online website page and can attract customers with the excellent designs and stylish fonts. Powered by Joomla 3 and VirtueMart 3 component. Powerful Helix 3 Framework made with Bootstrap 3. 100% Fully Responsive Design with and compatible with all devices. Using the Vina Fobe template helps you to customize and add the features such as fonts and colors. You can also allow your customers to ask several questions regarding the products which can easily replied to on the website page.